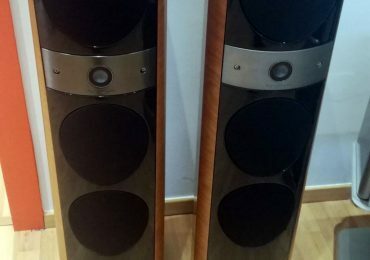 Focal 1028 Electra Ultra Sale ! 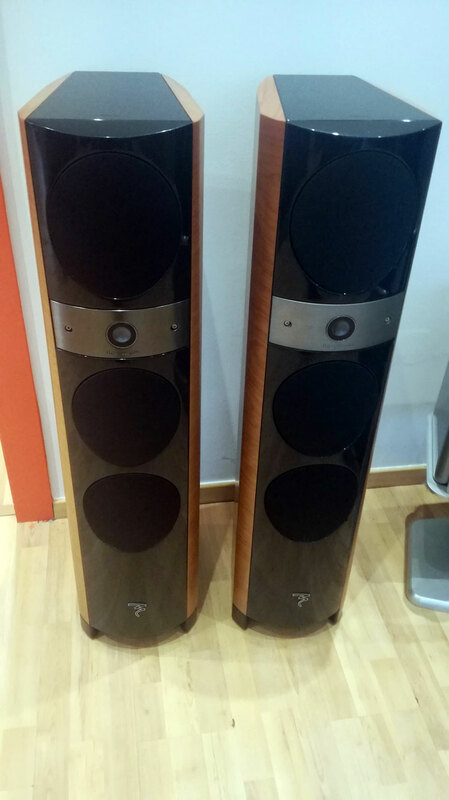 This gorgeous Focal Electra pair at extremely low price – mint condition. For further details and questions contact: abouthifi@gmail or HXODOMI S.A. (http://ihodomi.com/) info@ihodomi.com .